live Brave. be Original. Love big. Dare greatly. 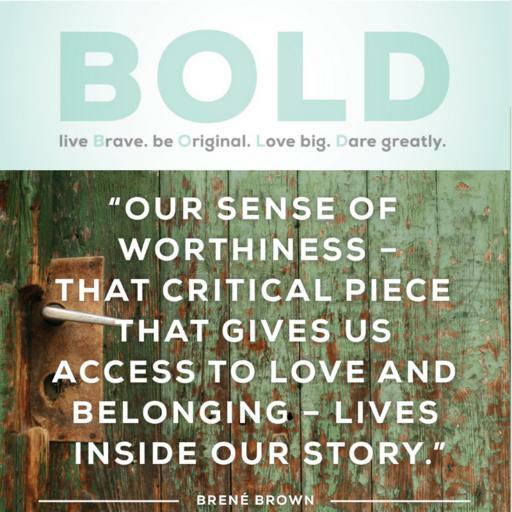 BOLD™ is a courage building program for TEENS created by Brené Brown. This group will cover values, norms, myths about vulnerability, self-compassion, empathy, shame, grief, forgiveness, and how to write their own stories. If this is a group you believe your teen should attend!